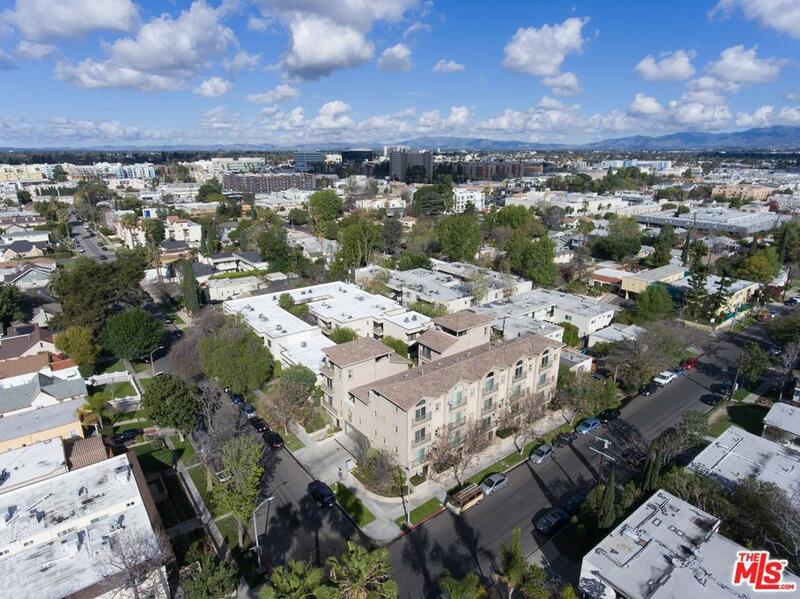 A rare find located close to all amenities in the trending NoHo Arts District bordering Toluca Lake. This luxurious home will delight you from the doorstep all the way to the top of the 4th floor with mountain views. 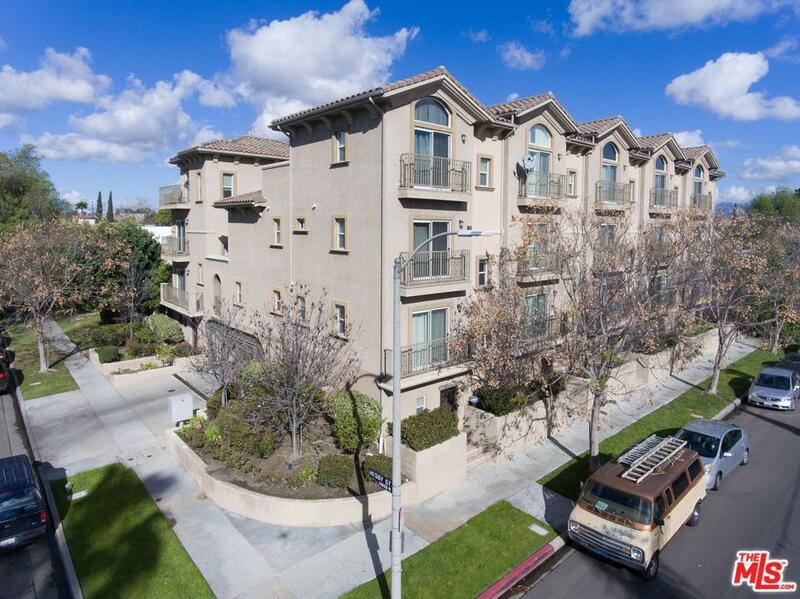 Private street level entrance with direct access to a gated garage for comfort & convenience. Enter the formal living room to an open concept main floor boasting gorgeous bamboo flooring, high ceilings, gas fireplace & patio. The 2nd floor contemporary kitchen is rich in detail & finishes; with plenty of cabinets, granite counters, stainless steel appliances & a center island. A 2nd floor bedroom that could be a perfect office space. The extremely large master bedroom suite features his & her closets, vaulted ceilings & Juliet balcony. Let the pampering begin in the master bathroom en-suite with dual sinks, deep soaking tub w.jets & separate standing shower. All bedrooms have Juliet balconies with views. A roof top patio with great space to entertain year round! 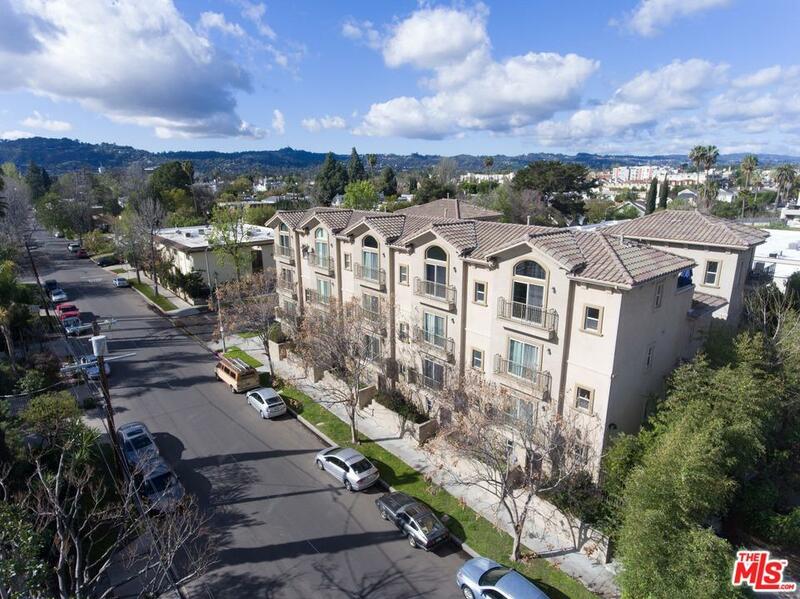 Sold by Michael Dronge BRE#01049913 of Keller Williams Hollywood Hills. 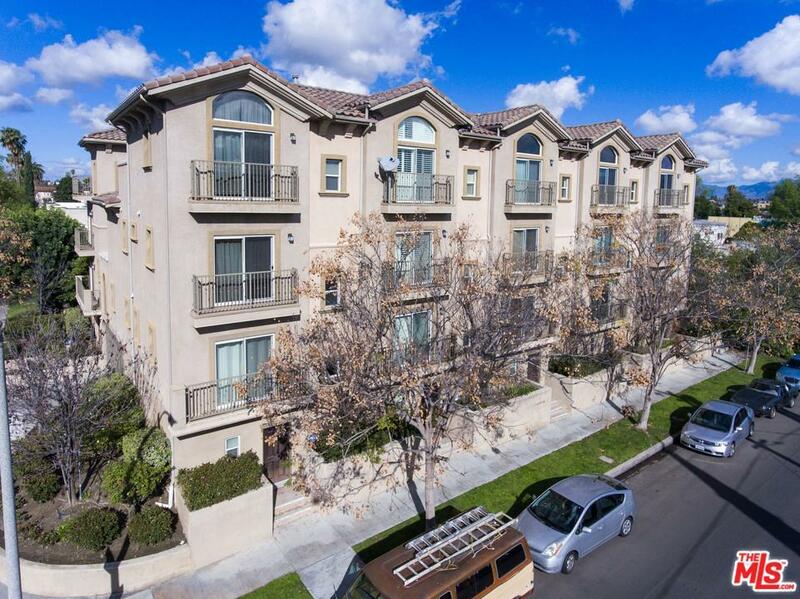 Listing provided courtesy of Nicole Costas DRE#01049913 of Keller Williams Rlty Westside.